1. Moss, Roy Yes Juanita's Mine Fascination (Mich.) F-1002 1958/Feb. 2. 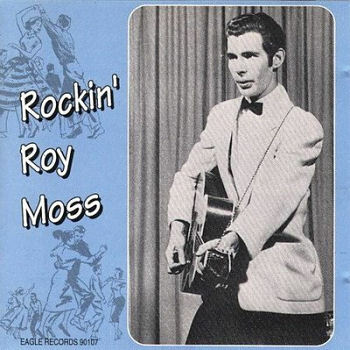 Moss, Roy Wiggle Walkin' Baby Fascination (Mich.) F-1002 1958/Feb.